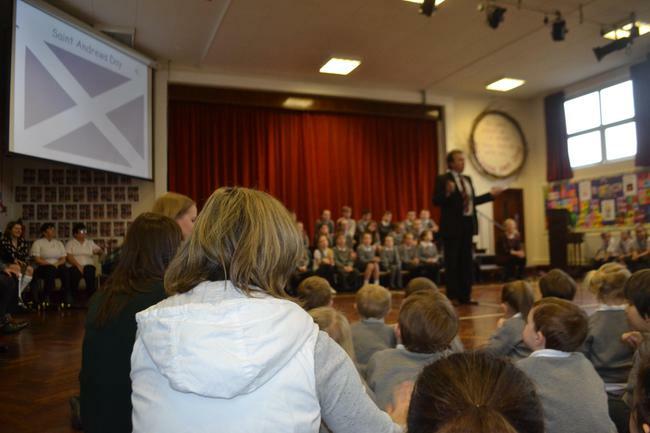 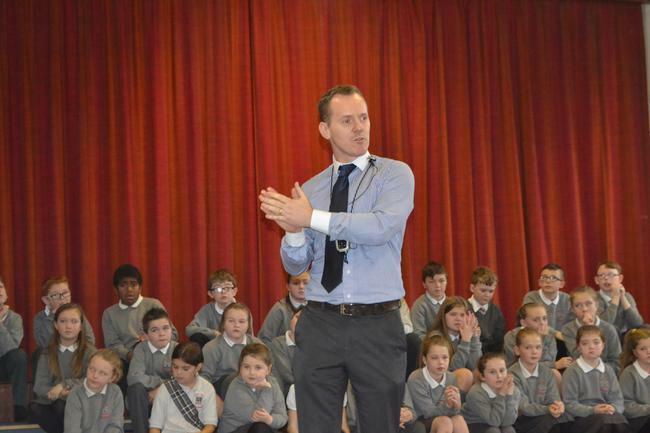 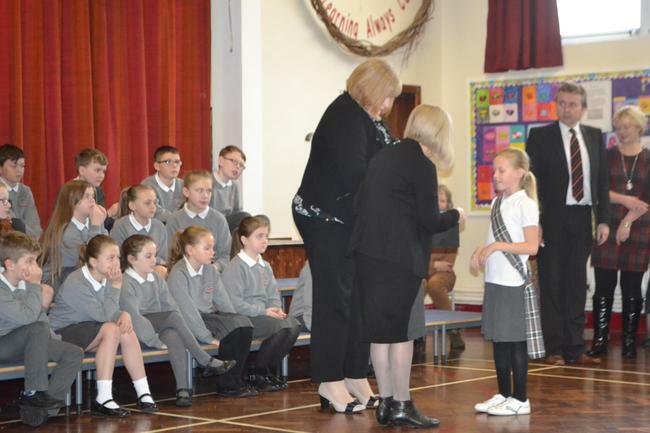 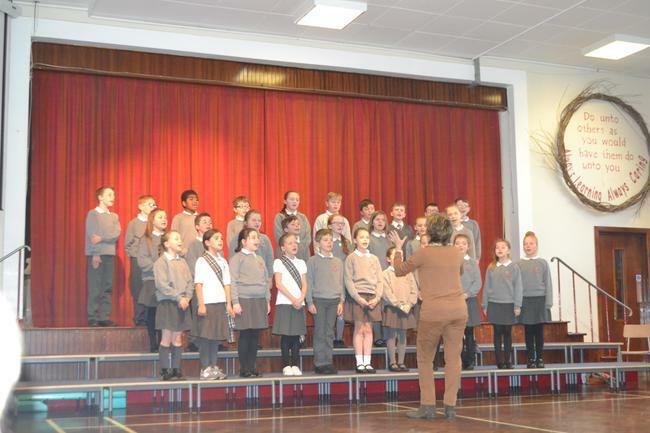 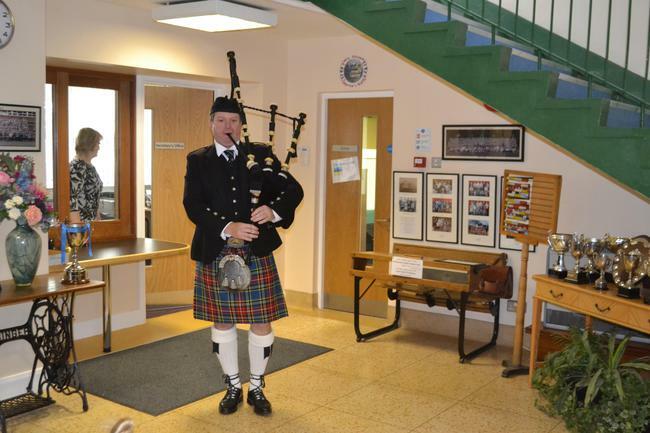 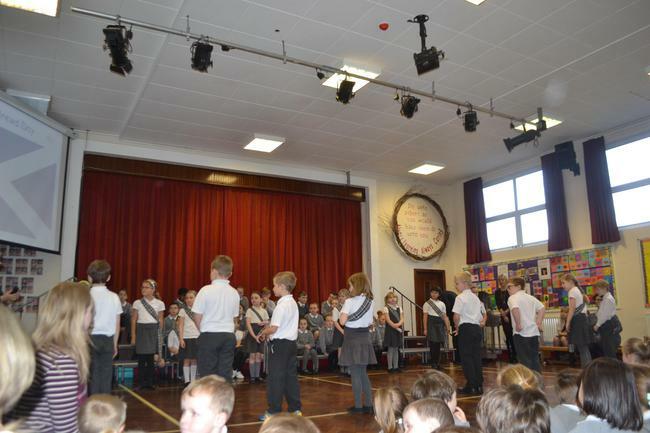 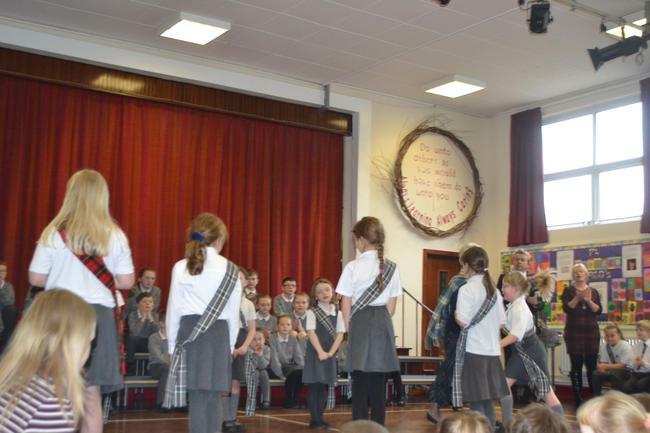 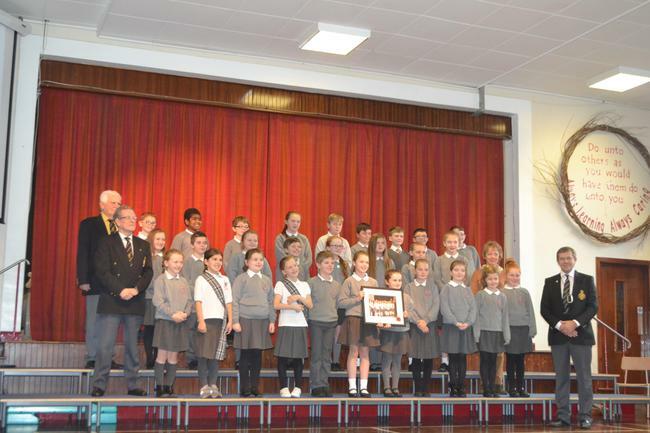 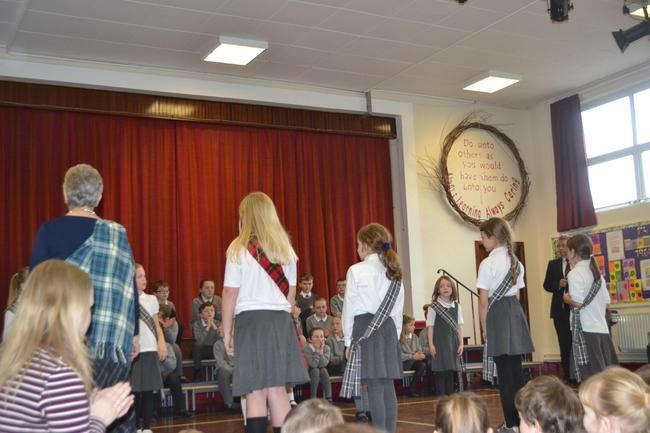 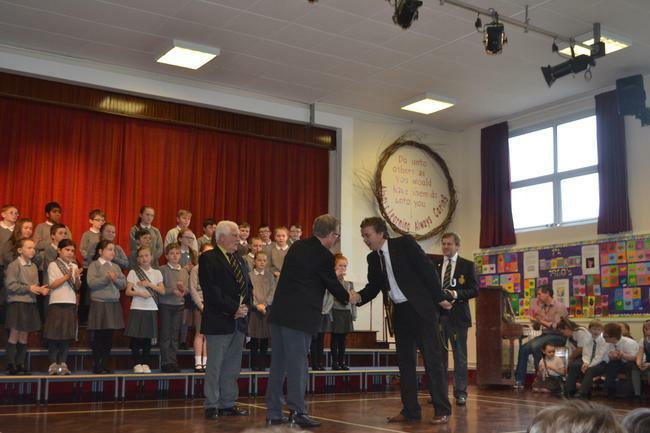 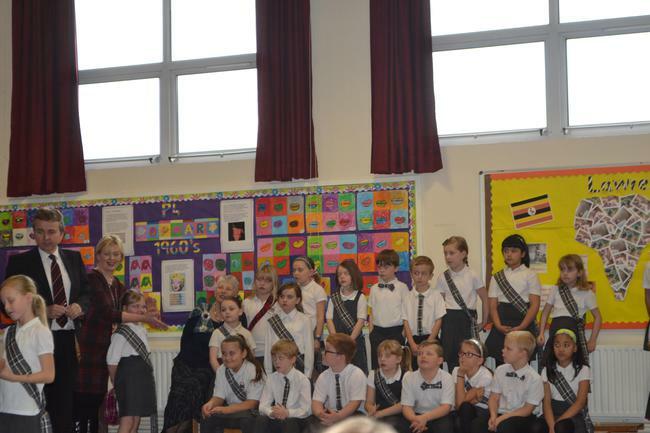 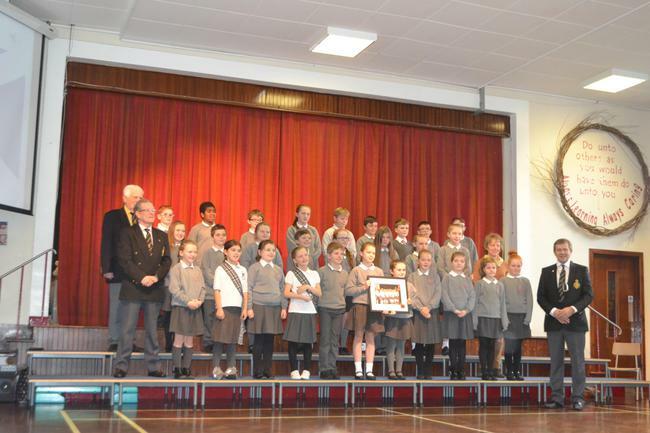 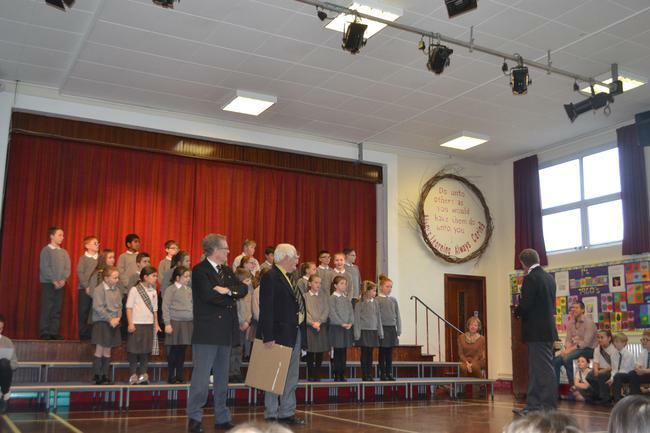 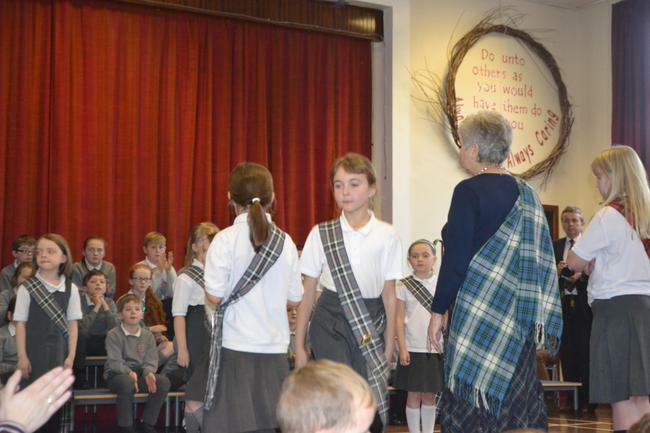 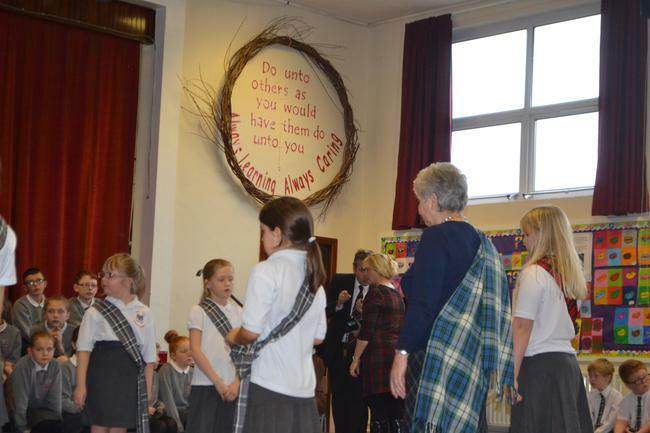 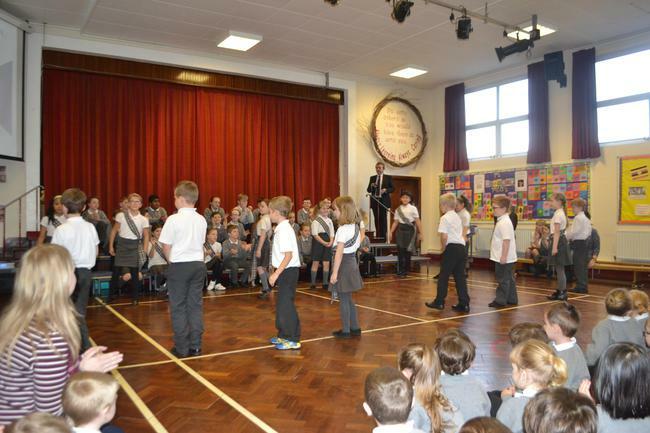 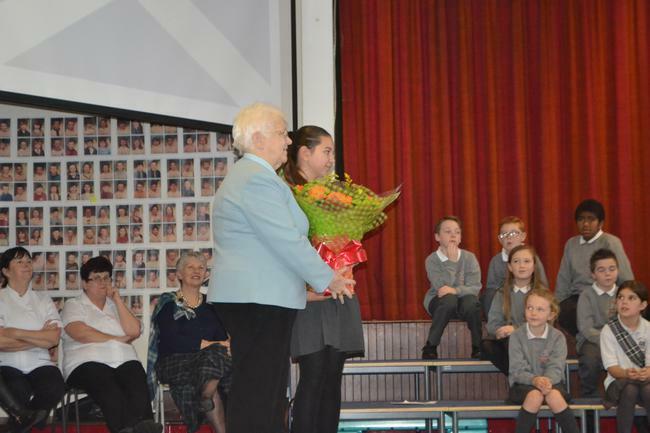 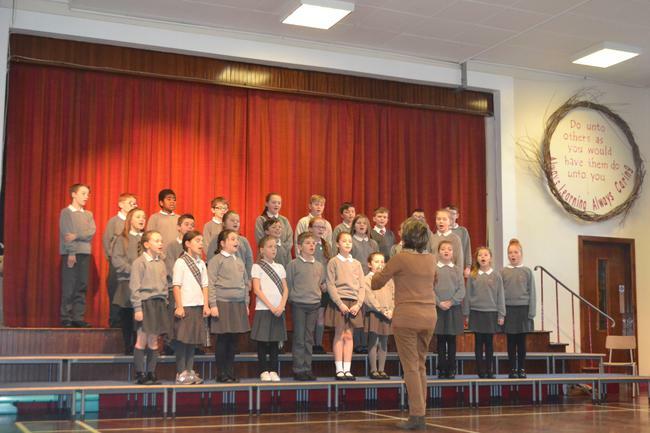 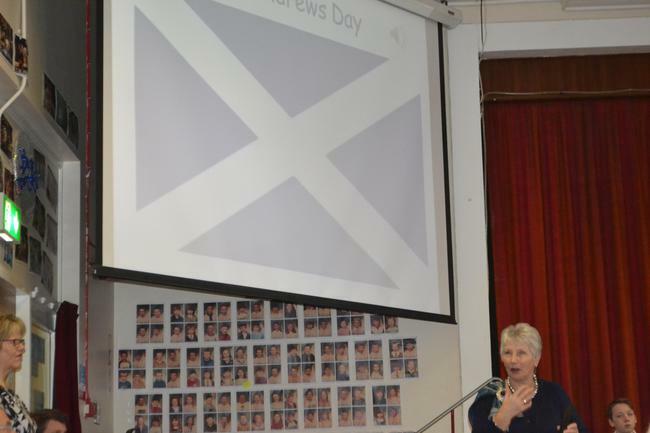 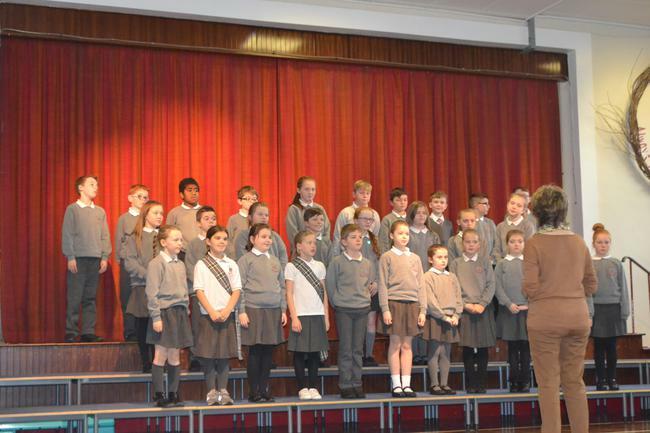 It was a VERY SPECIAL DAY in our School on THURSDAY 26th NOVEMBER 2015. 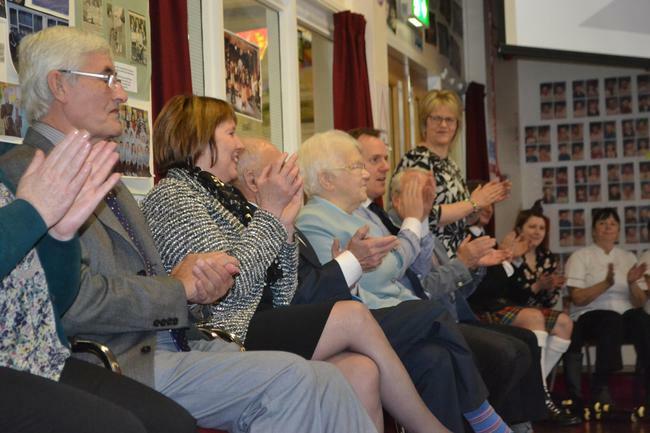 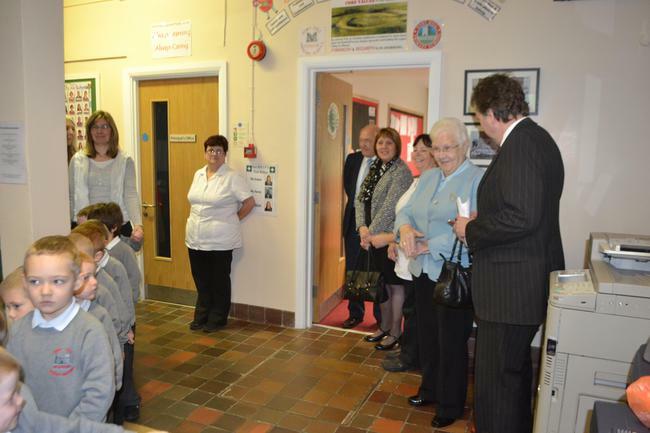 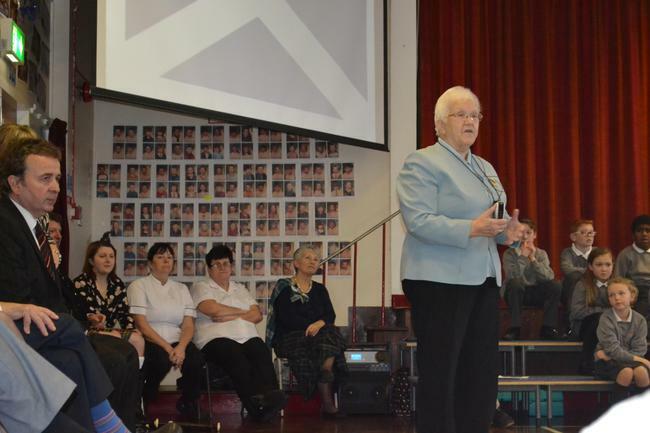 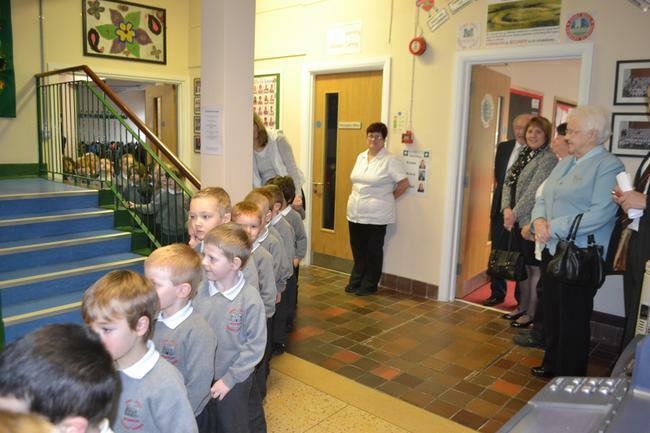 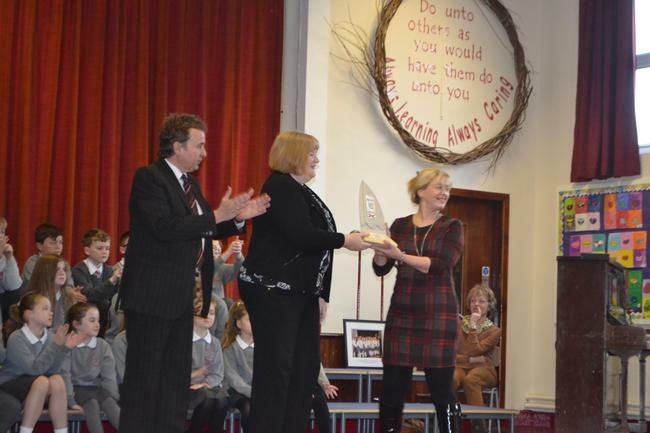 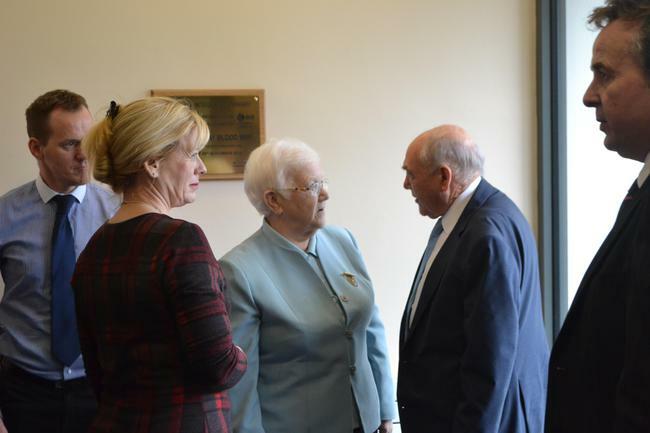 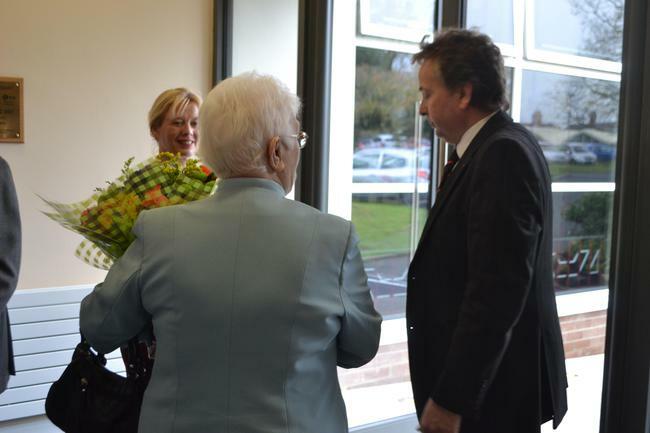 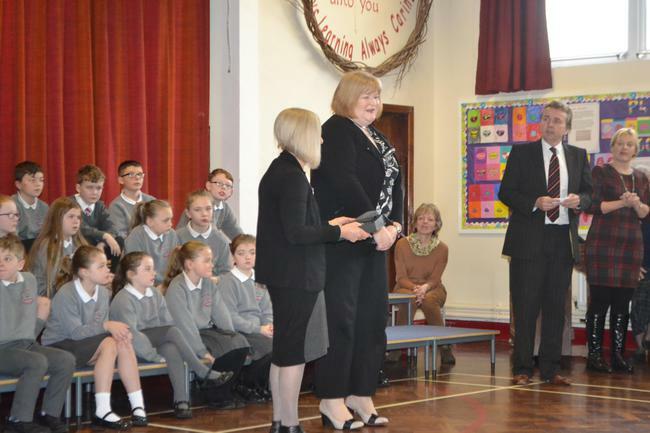 Baroness May Blood visited our school to officially open up our new extension. 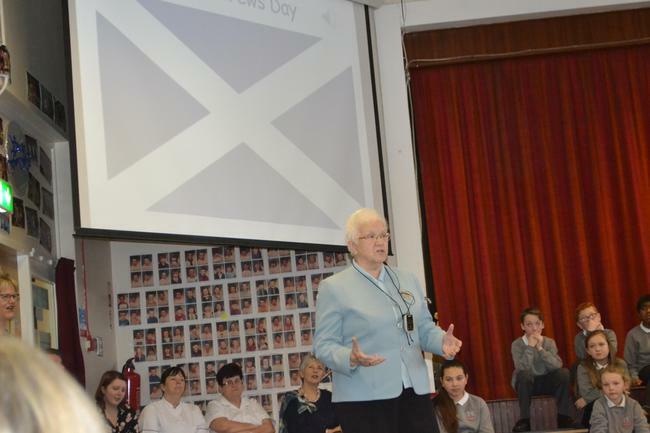 A Labour member of the British House of Lords. 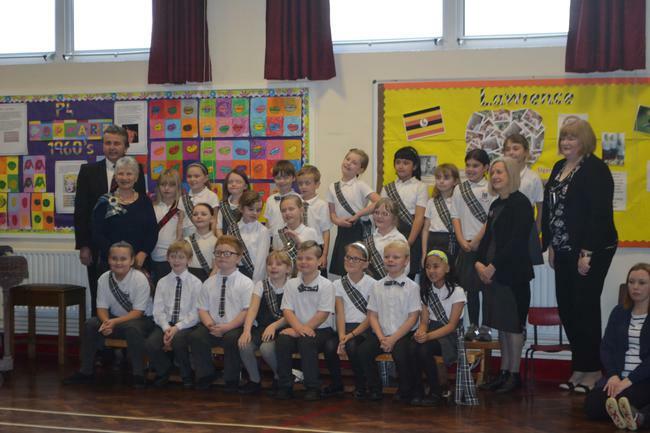 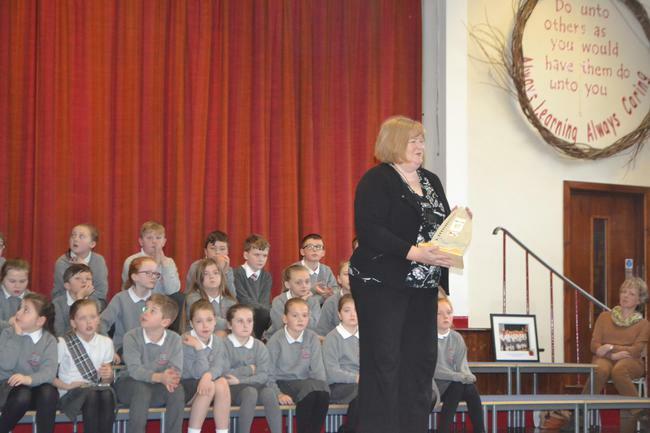 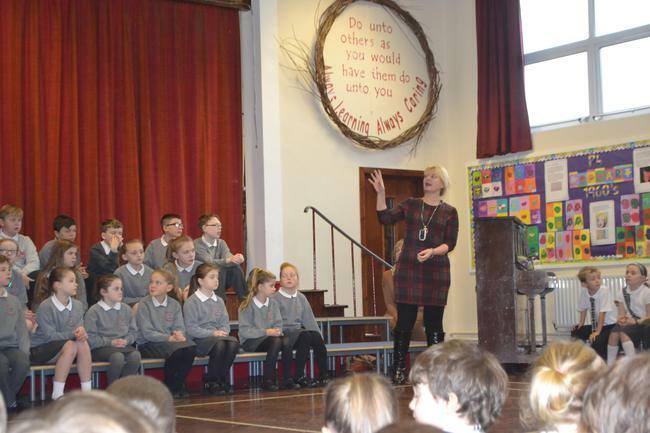 Baroness May Blood Visit to OUR School!